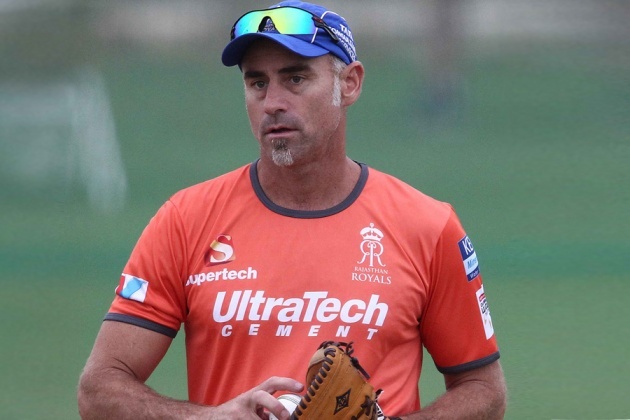 Rajasthan Royals head coach Paddy Upton feels the inability to pick the right combination is the reason for his side’s below-par performance this season. Rajasthan Royals suffered their sixth loss of the season at the hands of Kings XI Punjab. They are currently placed at the penultimate spot on the points table with four points from eight games. “We are not quite clicking as an eleven and that is costing us. You can’t always have all eleven players in-form all the time. You want to give people a chance to settle into their roles to find their feet,” Upton said after the 12-run loss to KXIP on Tuesday. 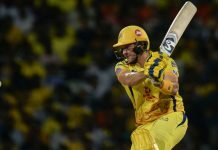 Reflecting on the disappointing loss to KXIP, Upton said both Ravichandran Ashwin and Murugan Ashwin did well to restrict the Rajasthan batsmen which swung the match in the Kings’ favour. “The two Ashwins (R Ashwin and M Ashwin) bowled really nicely. 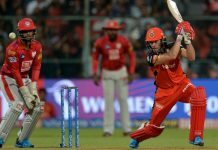 Although the batsmen did attack, they either did not find the gaps and we didn’t find the boundaries, that’s where advantage swung from our favour to Kings XI favour,” he said. The South African also heaped praise on pacer Jofra Archer for his consistent performance throughout the season. “Jofra is a highly skilled bowler. The way he is able to structure the six balls he bowls, he just seems to know what to bowl at what time and his execution is awesome. He really is one player in our team who has delivered in every game, he has been exceptional,” Upton said. With the world cup looming several overseas players are expected to join their national camps, leaving IPL mid way. For Rajasthan, key players including Englishmen Jos Buttler and Ben Stokes, Australian Steve Smith will be returning home early. “We knew that we are going to be losing players. We have got nice replacements, we have got Oshane Thomas waiting in the wings should Jofra Archer go. “When Buttler goes, we have got Liam Livingstone. We are quite comfortable that we are not going to be left with big gaping holes, certainly with the foreign internationals. Next articleShould India Only Be the Second-Favourites to Win the 2019 World Cup?